Home / Blog / Learn to Swim! 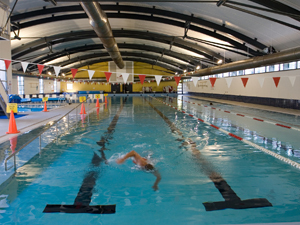 Learn to Swim will be held on Tuesday’s and Thursday’s from 10.30am – 4.00pm. The cost of each lesson will be $15.00 and lesson’s run for half an hour. Your child will become competent with water safety in a fun environment. Progression would be towards a swim squad with the focus being on fun!